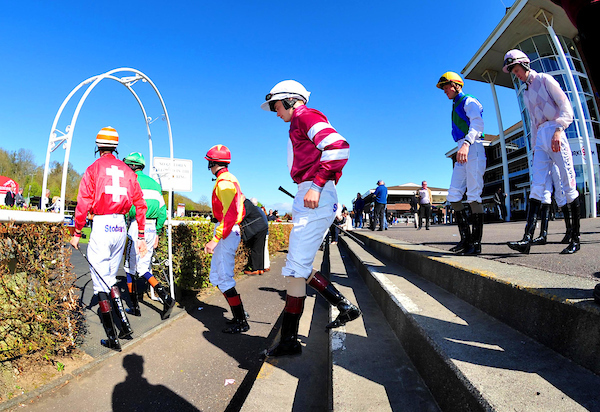 Racing kicks off in style at Cork Racecourse Mallow, the first raceday of the year , with a National Hunt card. 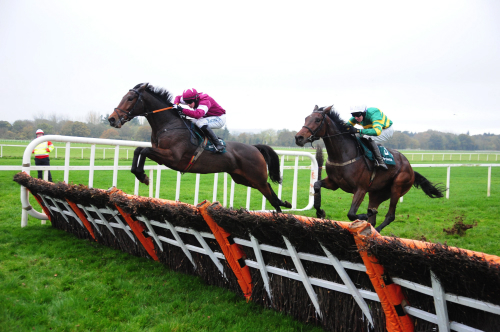 Join us for a Saturday afternoon of exciting jump racing, gates due open at 10.20pm, ahead of the opening race, due to go to post at 12:20pm. Thanks to our wonderful caterers, Woodlands Catering, we have plenty of hospitality options available to ensure everyone’s tastes are satisfied. 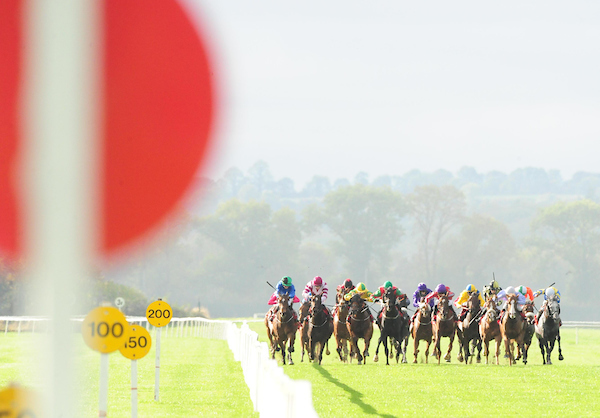 Our premium package starts at just €55 per person and includes reserved table, delicious four course menu, racecard, tipster and as always live music after racing. 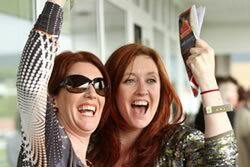 Raceday tickets available now. For the best value tickets buy online now. 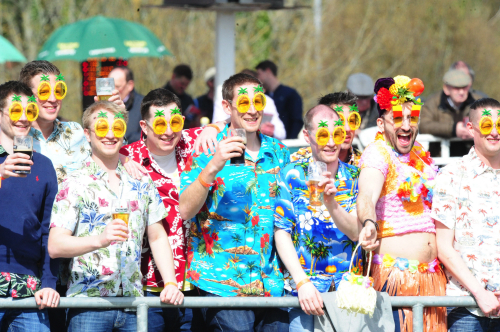 Social Packages available online only and include Admission, a racecard, a €5 Tote Voucher and a Pint…everything you could want to make that summer evening perfect and all for only €20. For the Current Going click here or to keep up to date with the latest Raceday information and news, like us on Facebook, Instagram and Twitter.